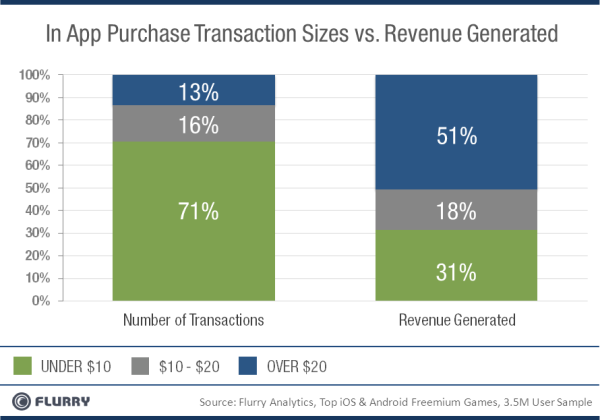 Continuing my analysis of Flurry’s amazing statistics, 31% of revenue generated by in-app purchases for iOS and Android games comes from transaction sizes of over $20. 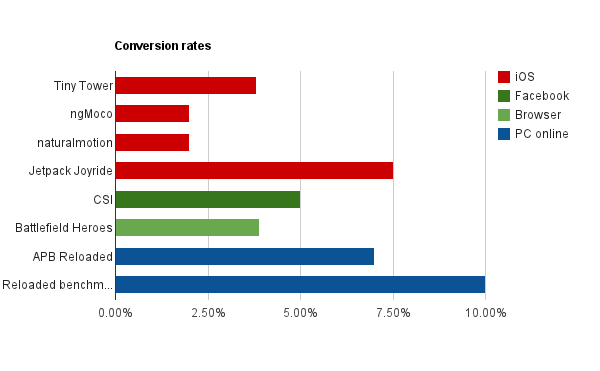 Note that this analysis focuses on transactions, not players. So since players can make multiple purchases, the whales are likely to be even more concentrated than this. The conclusion (both from Flurry and from me): You have to have a strategy that enables the whales. How can you make an ARPPU of $14 if you don’t offer your biggest fans the ability to spend $50? (Hint: you can’t). 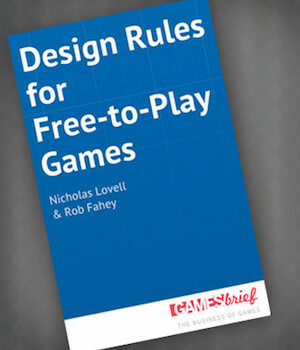 If you make games, check out the rule of 0-1-100. 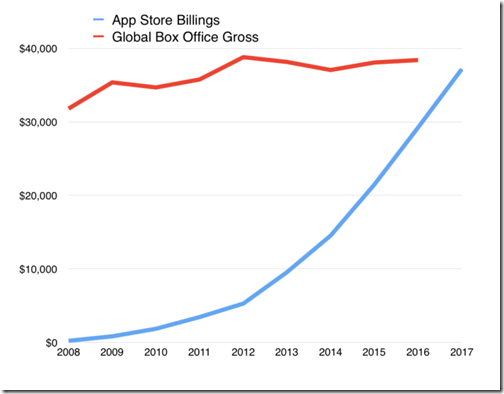 It will help you think about how to make your game appeal to everyone: from those who want to spend nothing on it to those fans who are happy paying bucketloads.